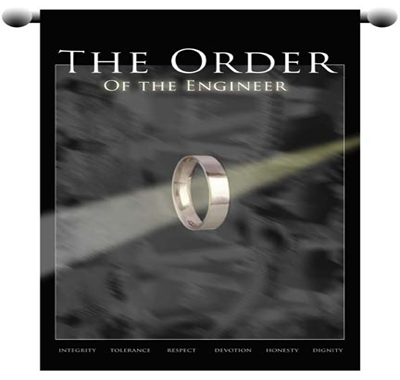 Obligation of an Engineer - Jones-Warner Consultants, Inc. I am an Engineer. In my profession I take deep pride. To it I owe solemn obligations. Practical use the principles of science and the means of technology. Were it not for this heritage of accumulated experience, my efforts would be feeble. with it the obligation to serve humanity by making best use of the Earth’s precious wealth. And in fidelity to my profession, I shall give the utmost. - James S. Jones, P.E. The information contained on this website is for informational purposes only. While JWCI makes every effort to ensure accuracy, the material presented may not reflect the most current developments nor is it guaranteed to be free from error. Nothing contained herein constitutes an offer, contract, or promise of any kind.